How Often Will I Need Digital X-Rays? Most healthy adults will need digital dental x-rays every two years, but if you have a dental problem that requires further investigation, Dr Poulos will suggest taking an x-ray. 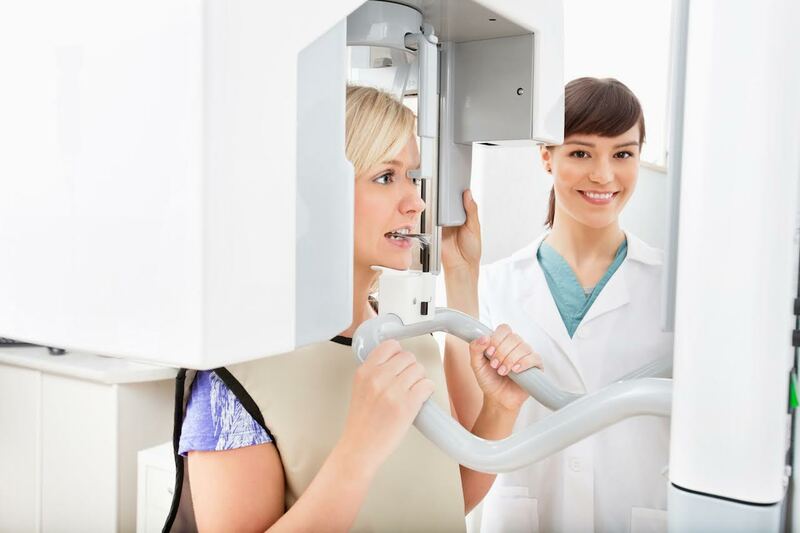 Our digital dental x-rays are extremely safe, emitting extremely low levels of radiation.